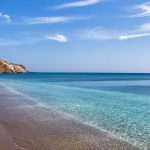 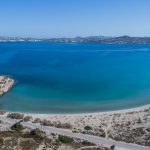 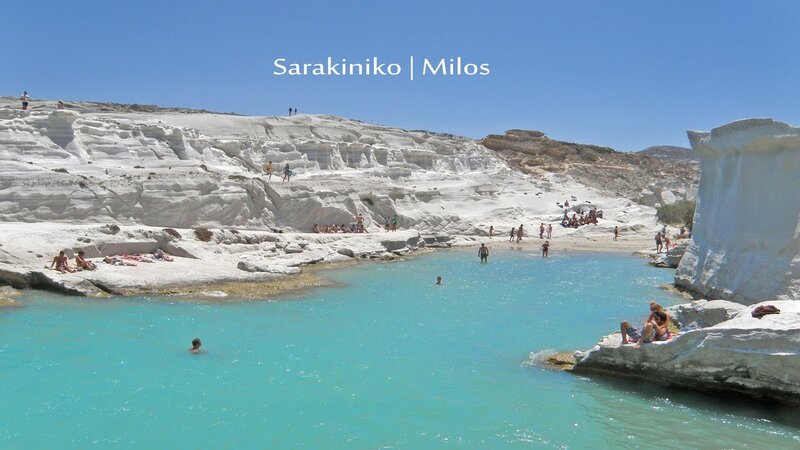 Sarakiniko beach Milos is located in the Northeast part of Milos (4 km east of Plaka) and it is the most photographed Aegean landscape. 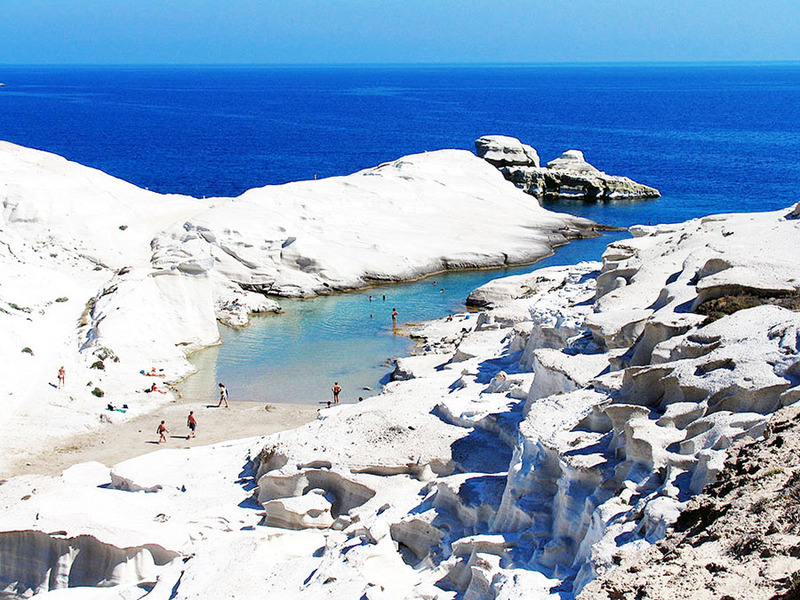 White, rocky beach shaped like a moon. 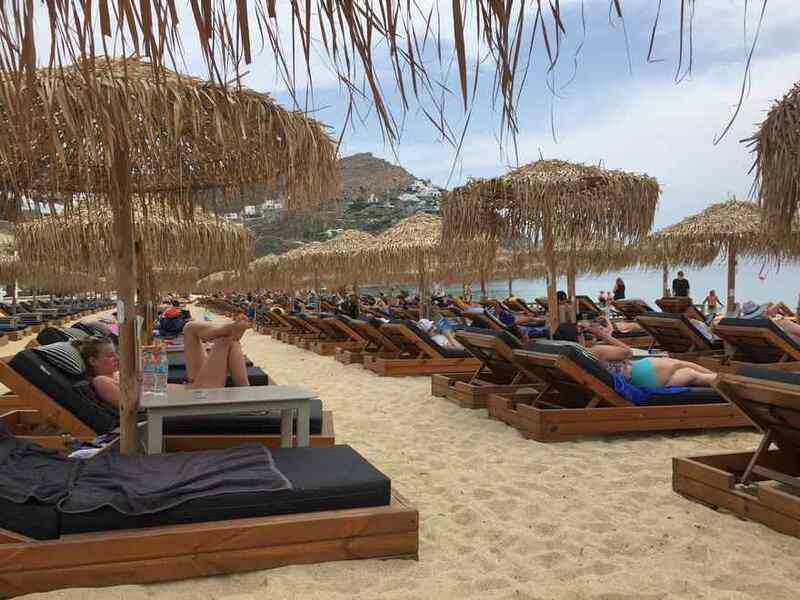 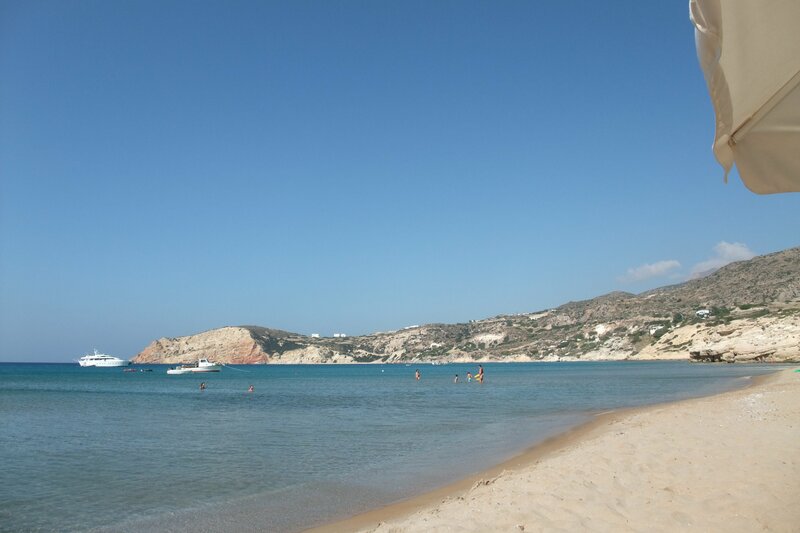 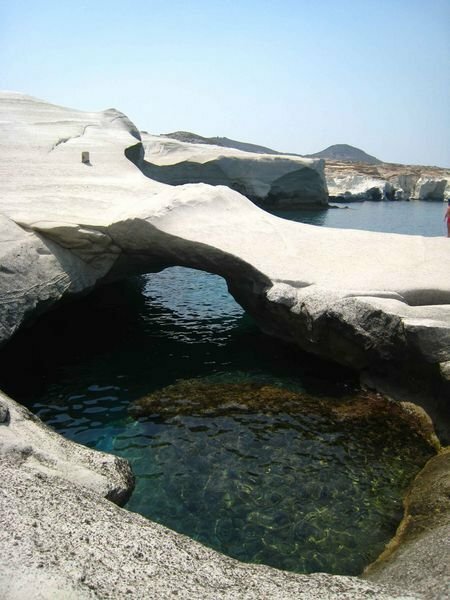 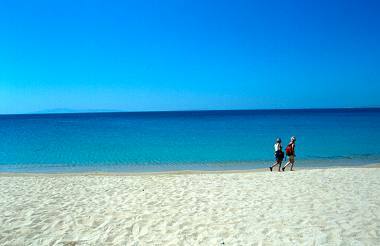 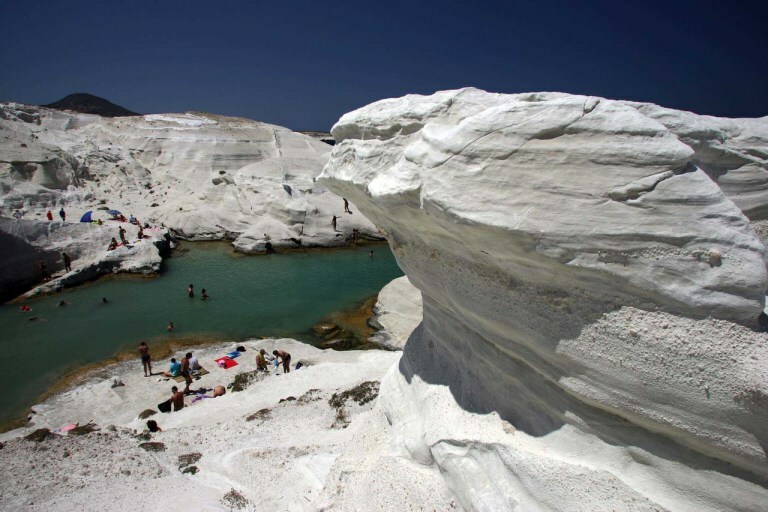 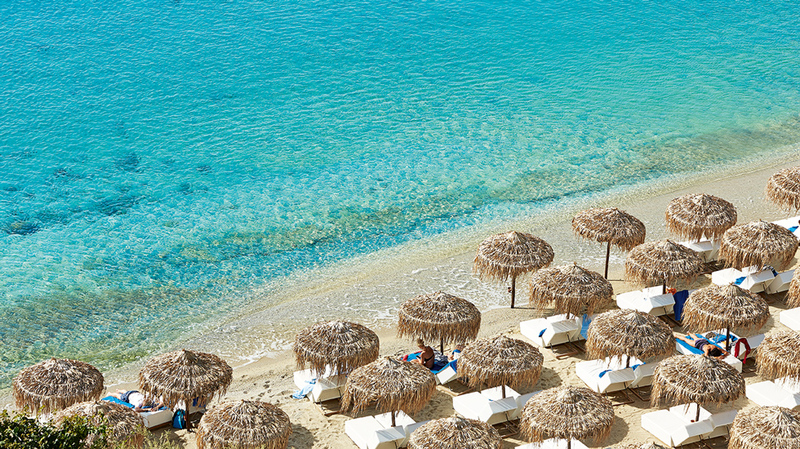 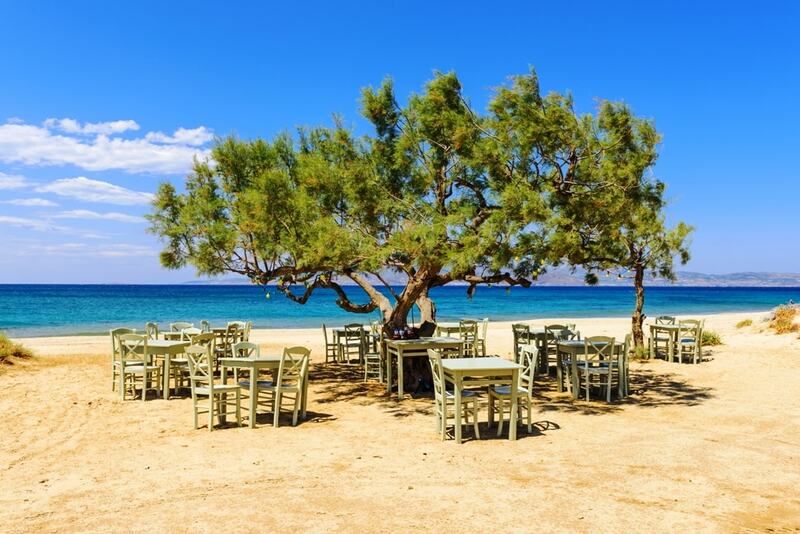 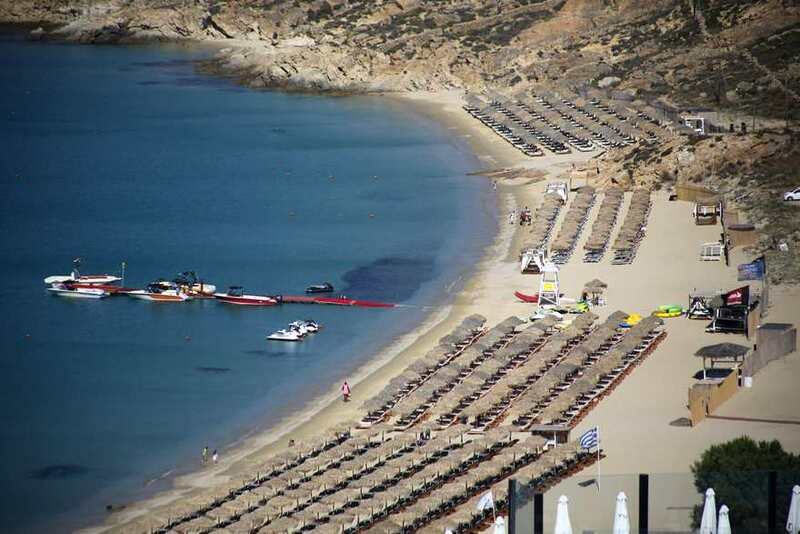 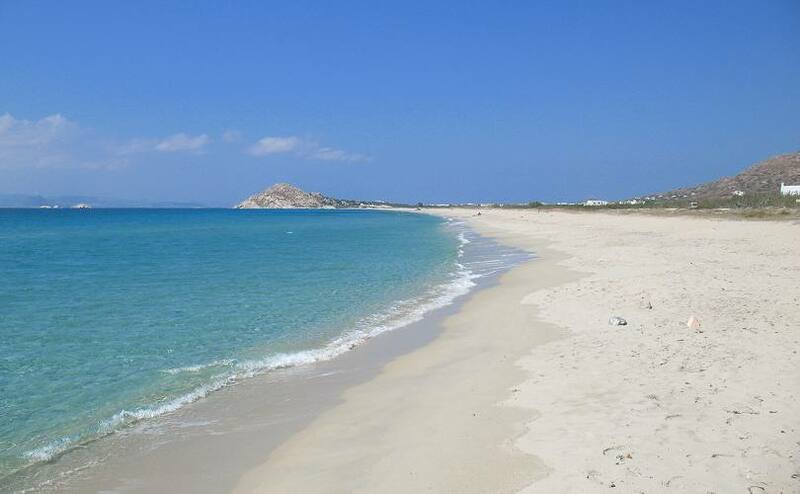 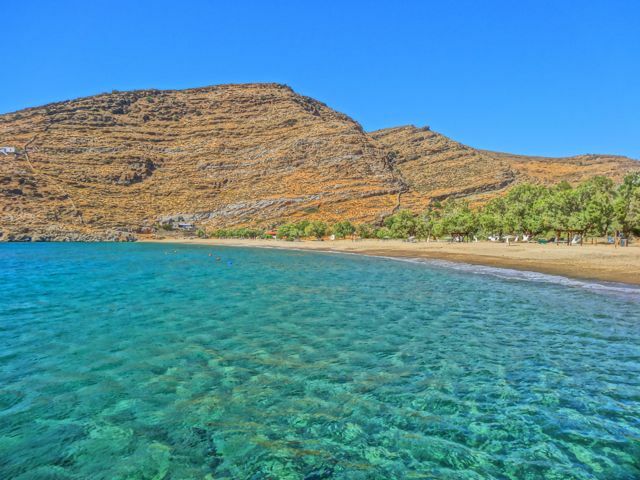 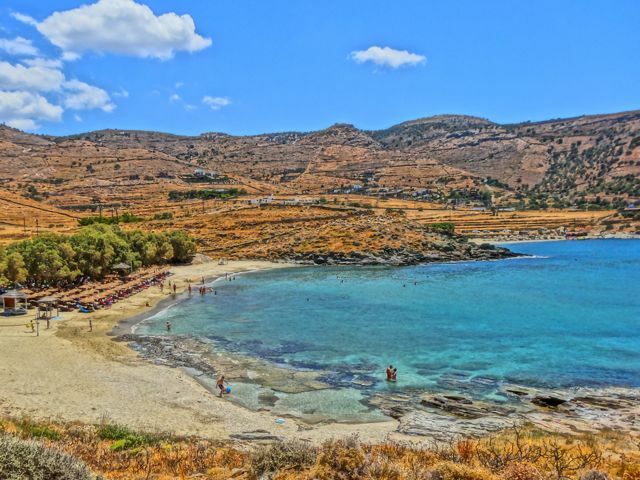 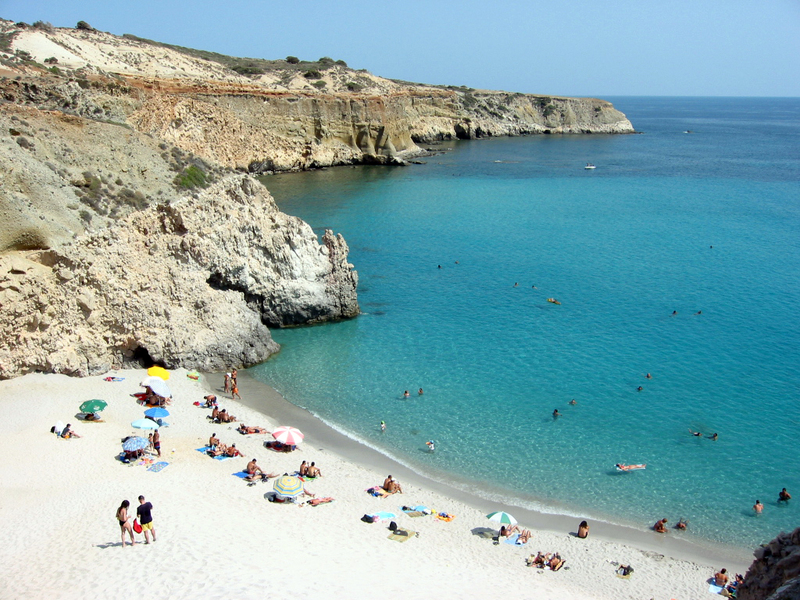 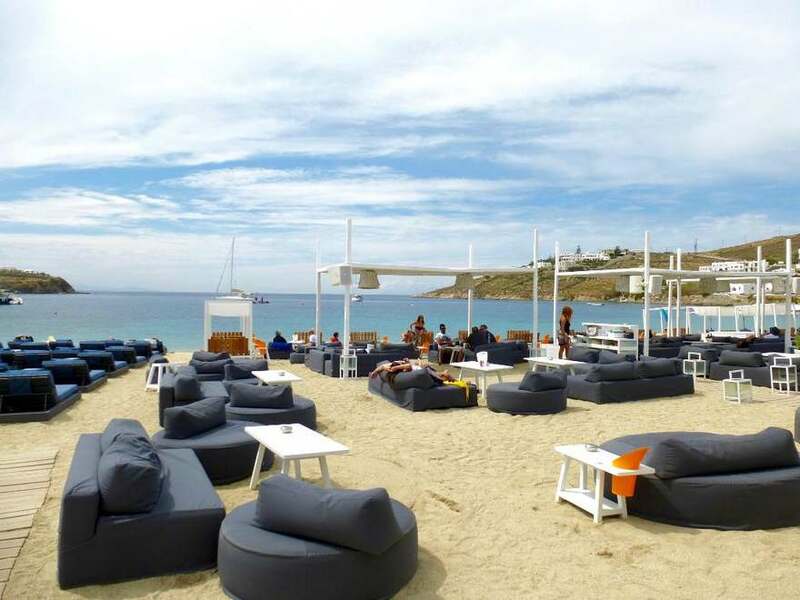 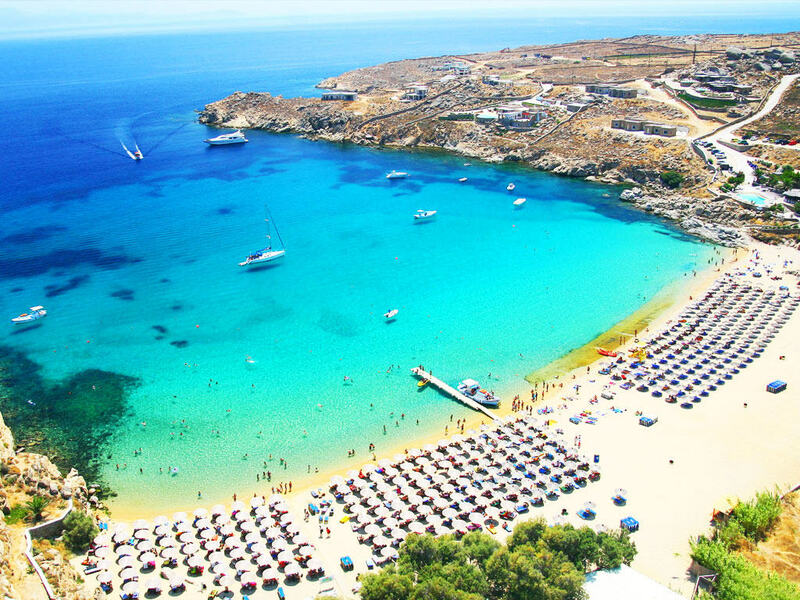 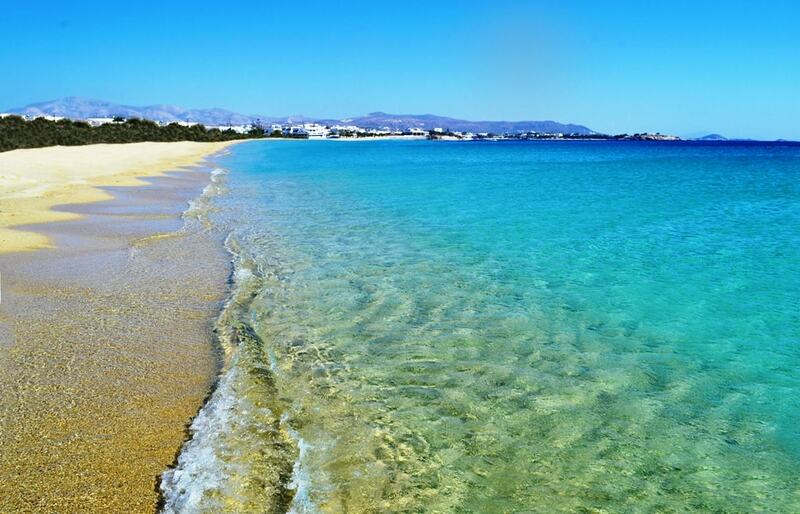 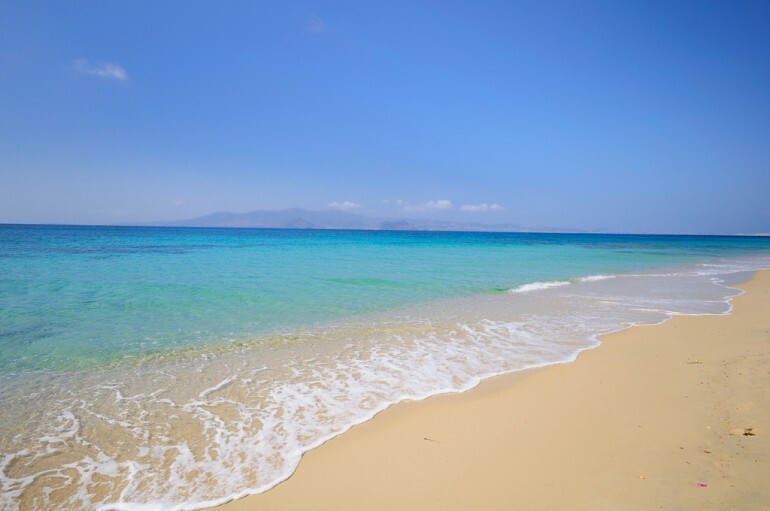 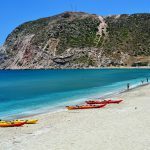 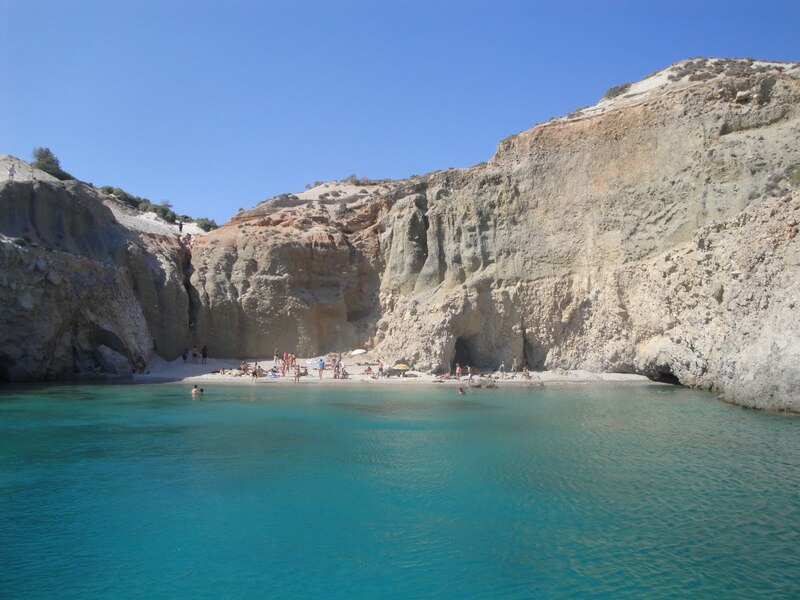 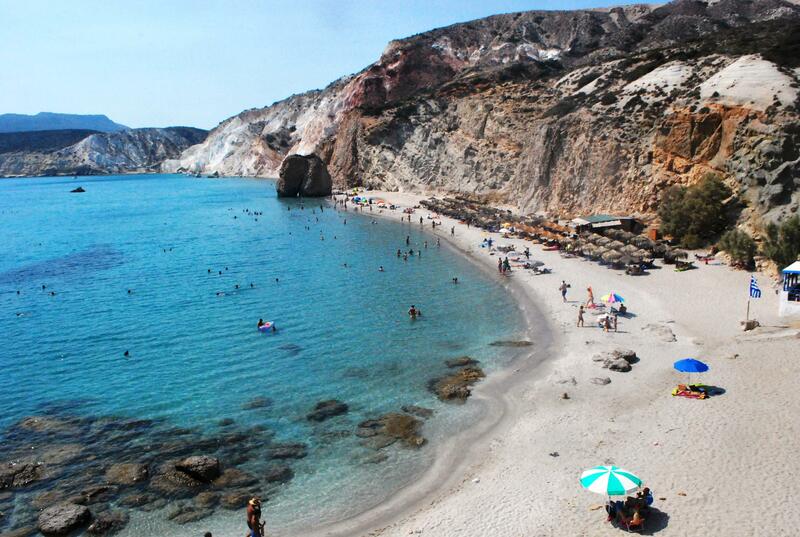 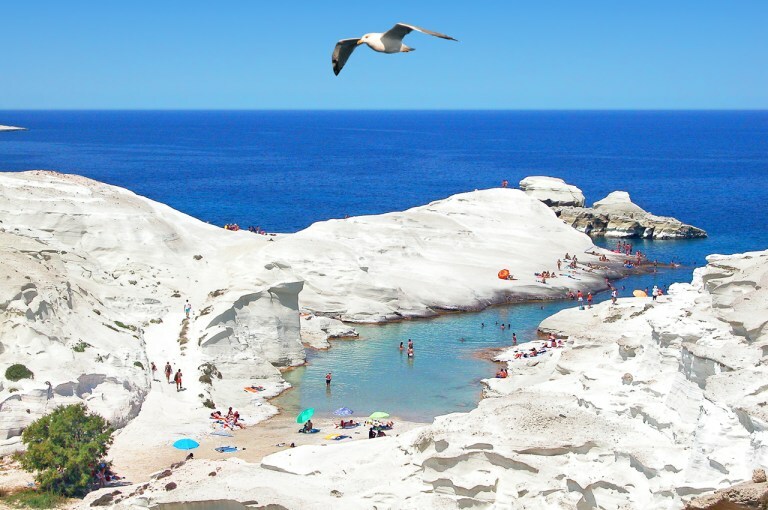 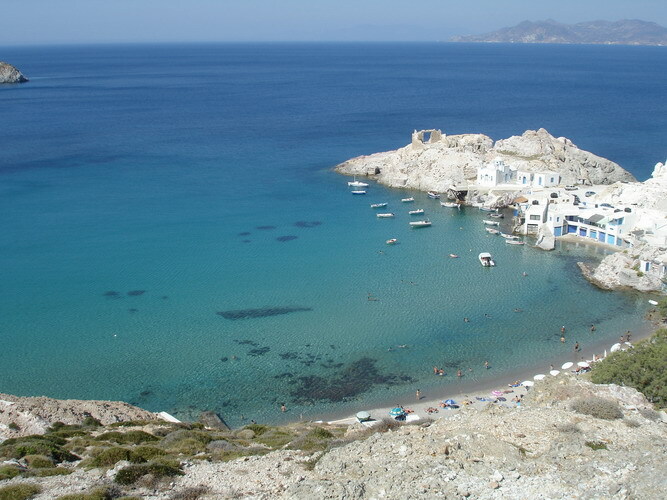 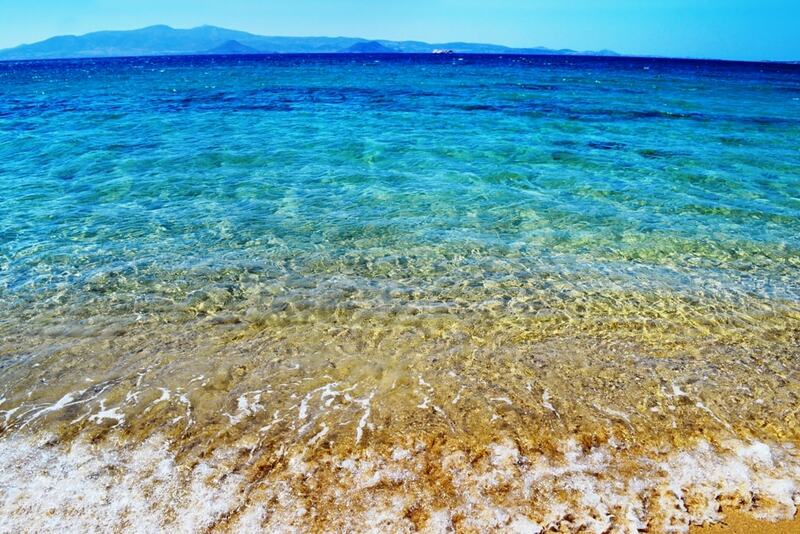 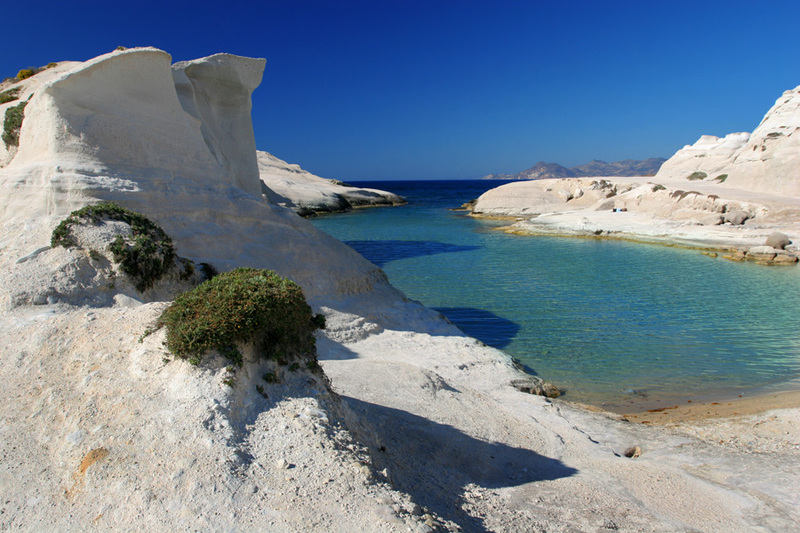 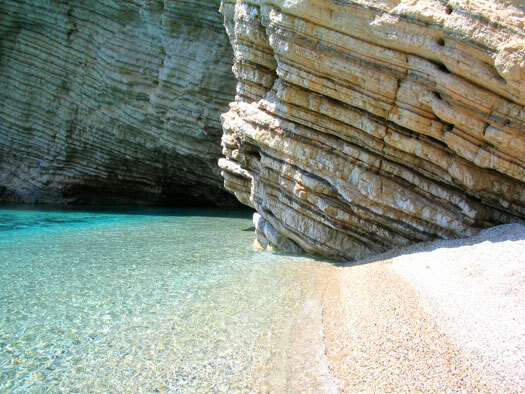 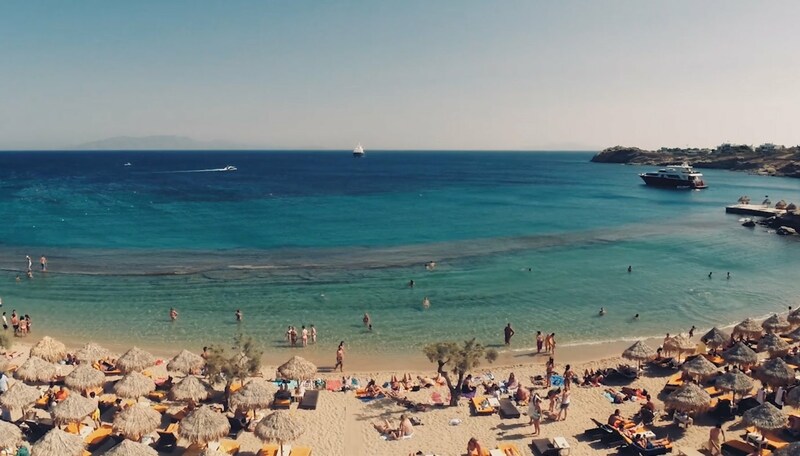 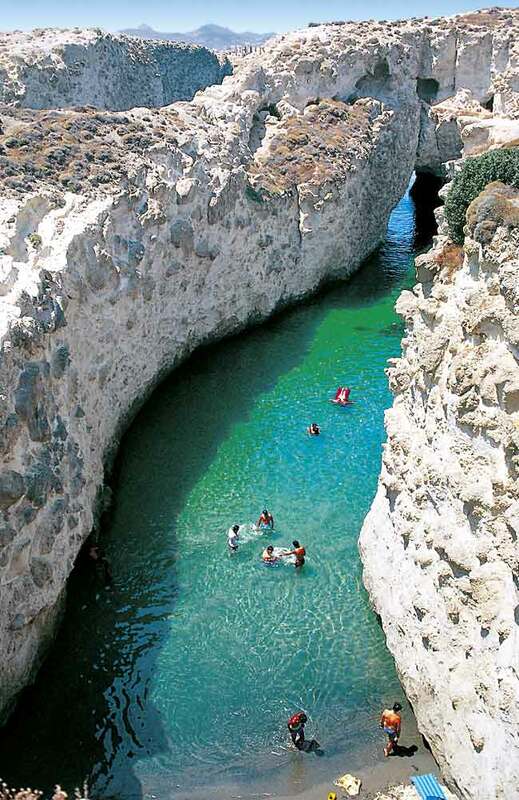 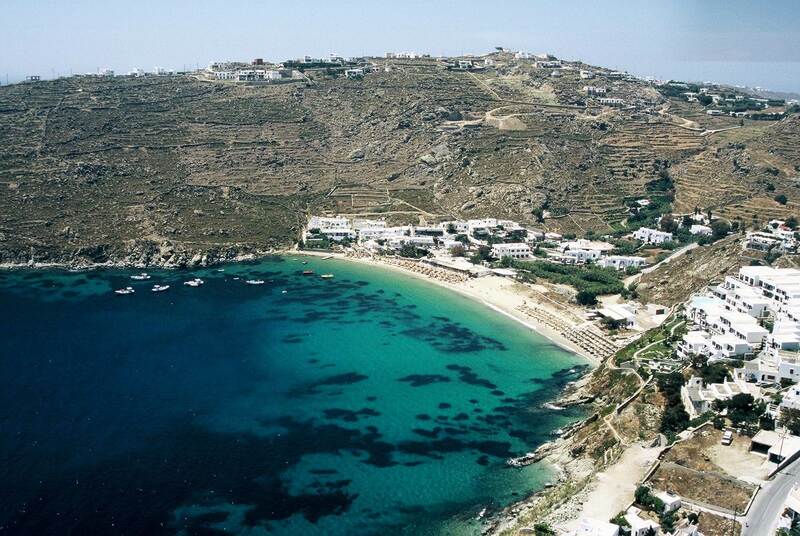 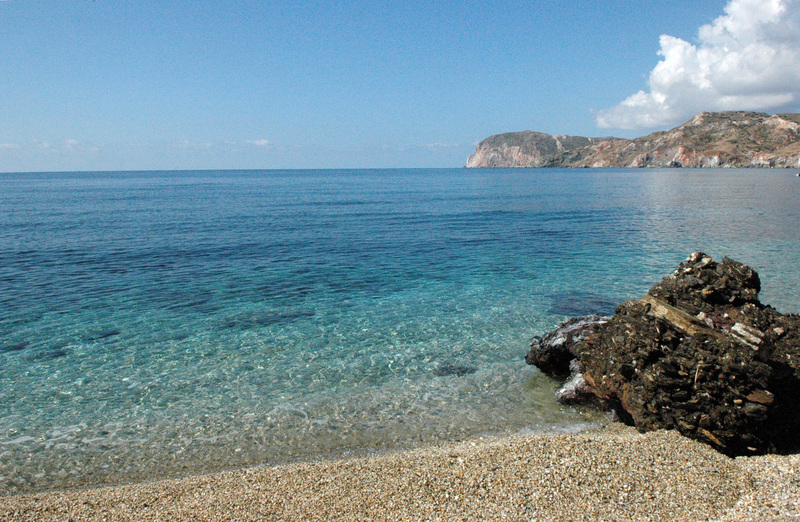 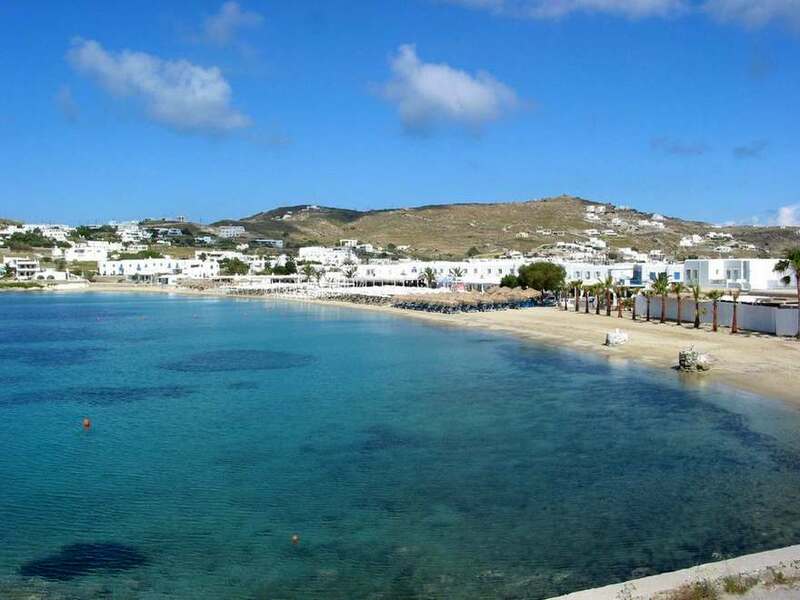 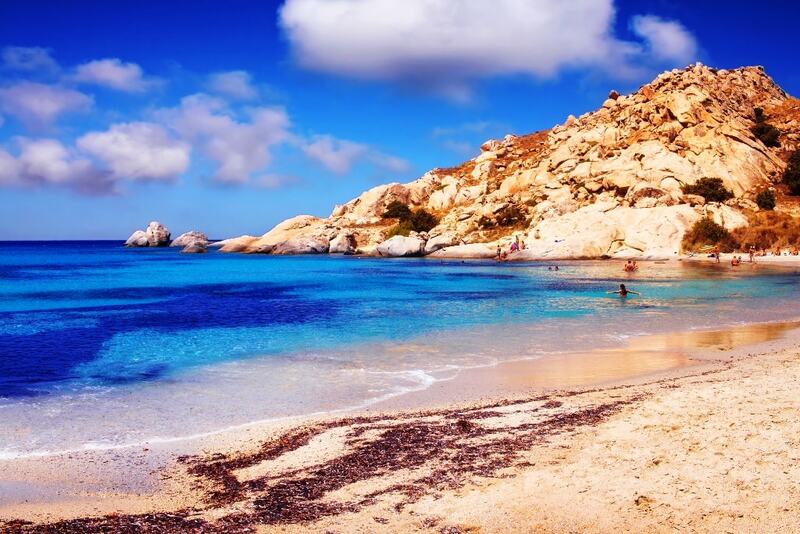 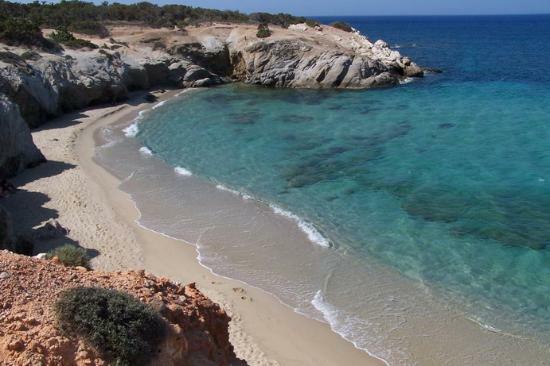 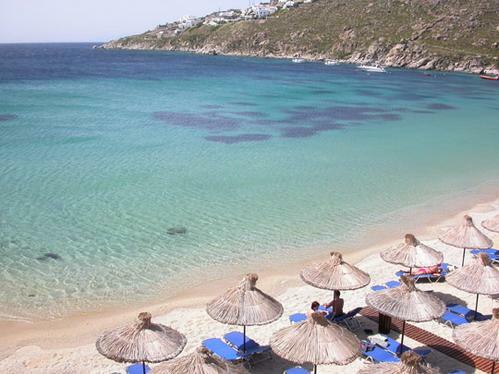 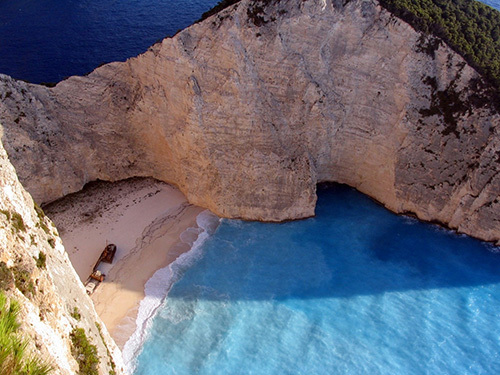 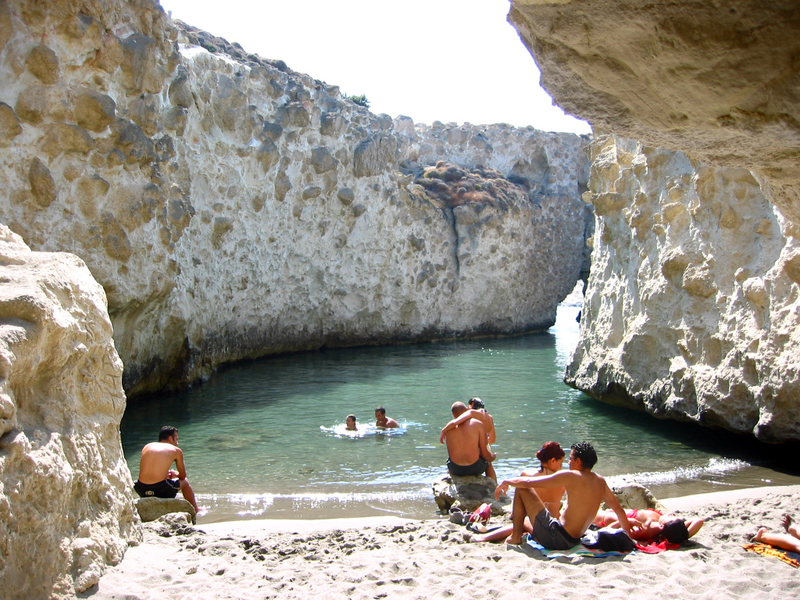 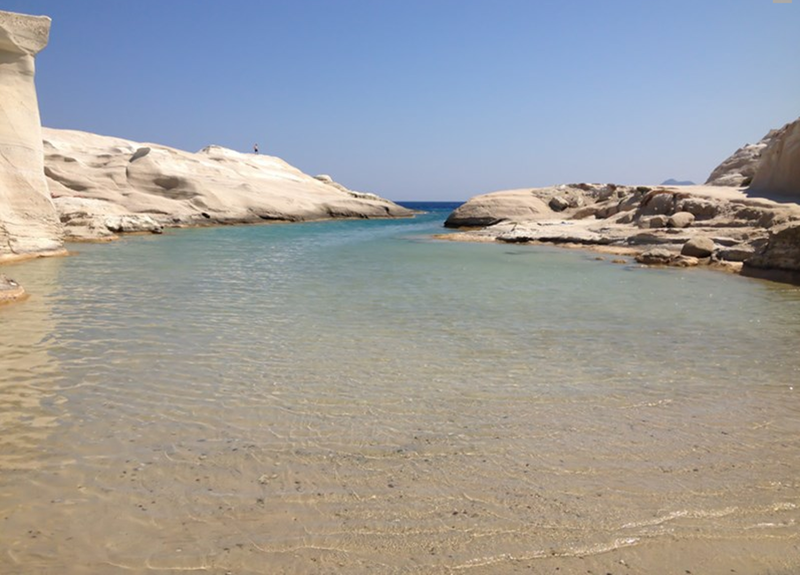 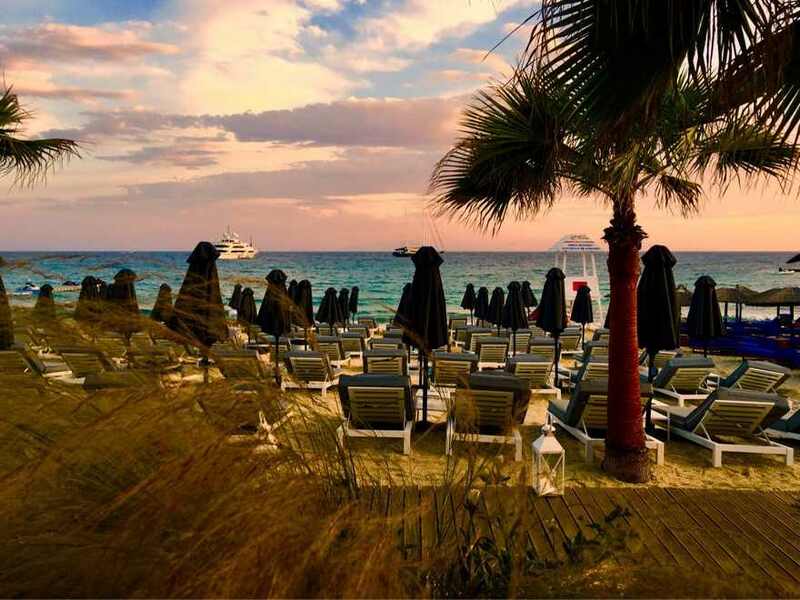 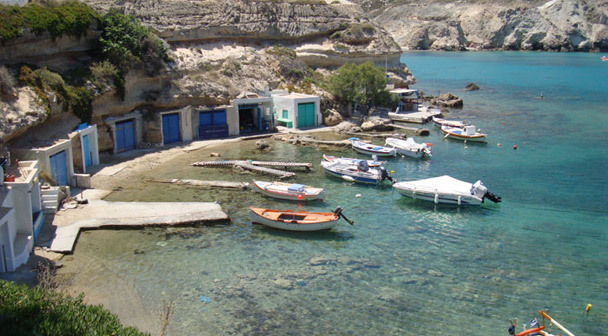 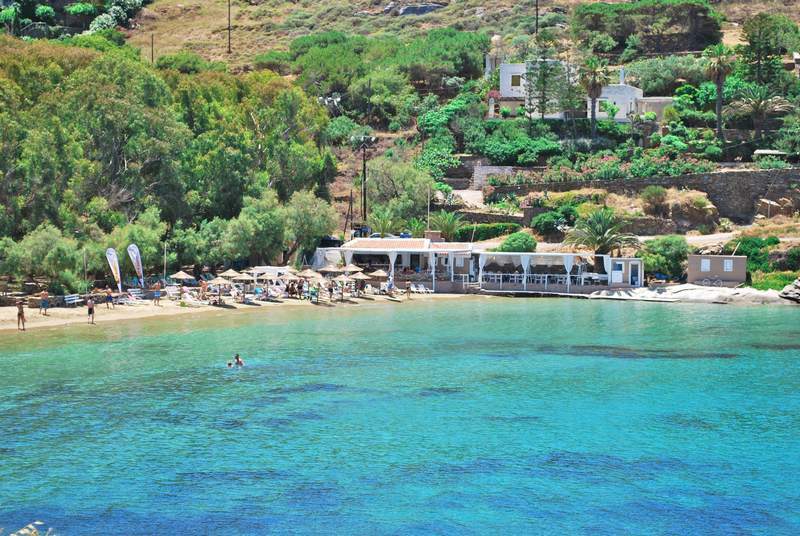 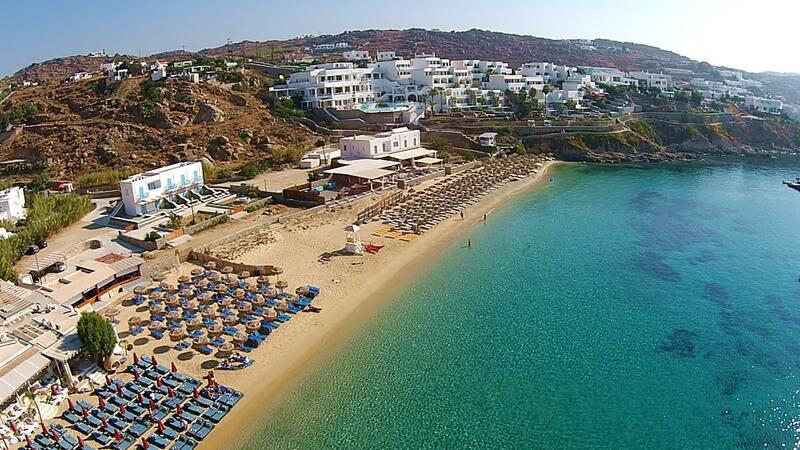 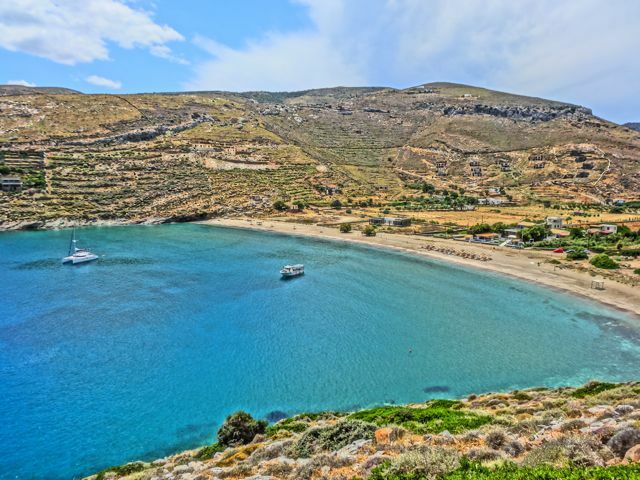 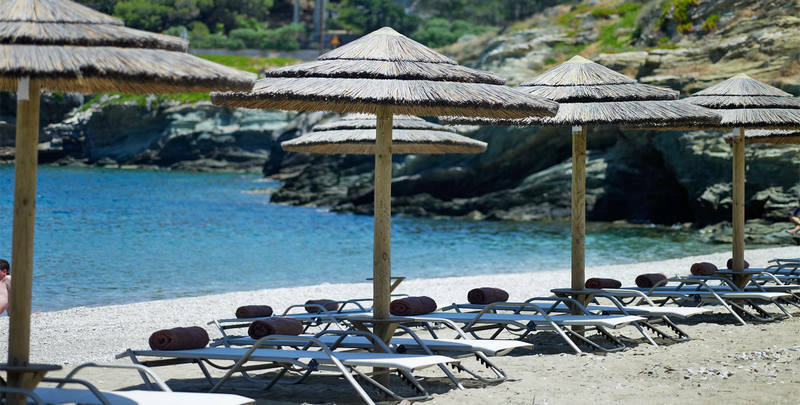 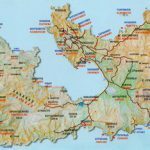 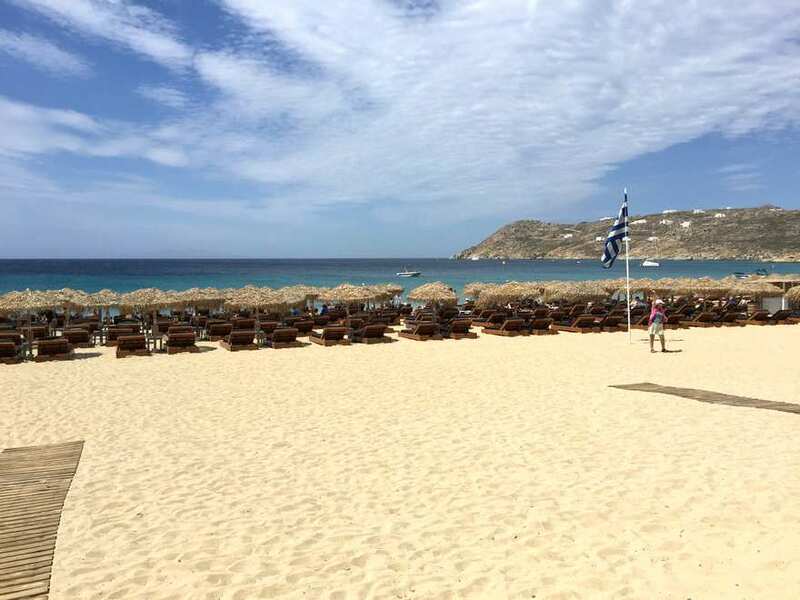 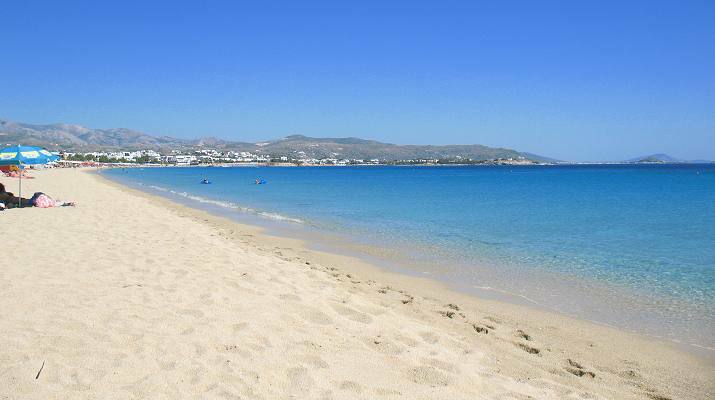 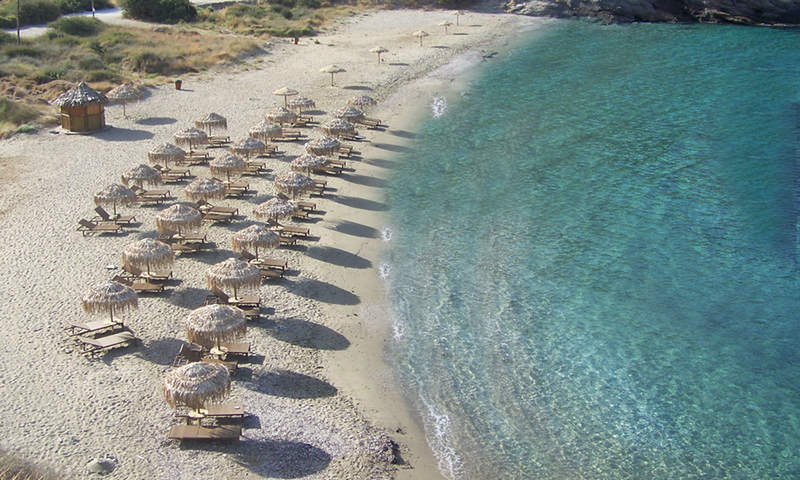 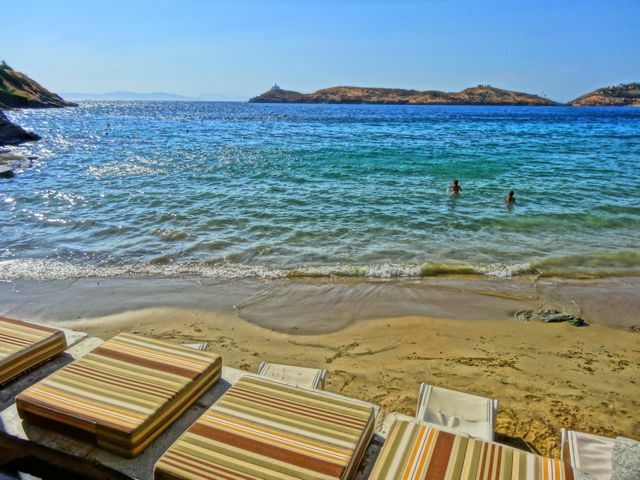 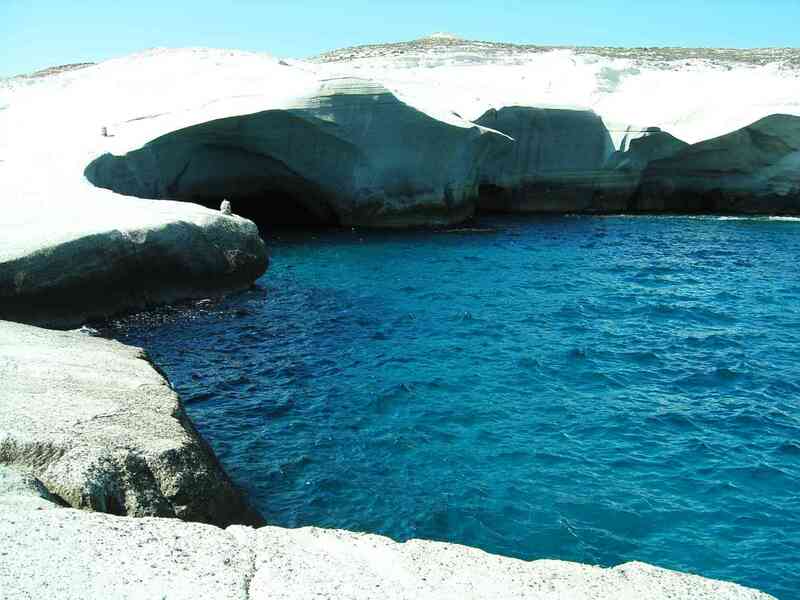 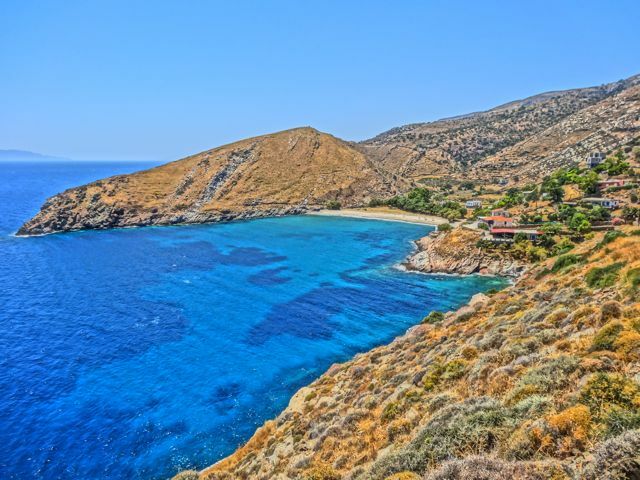 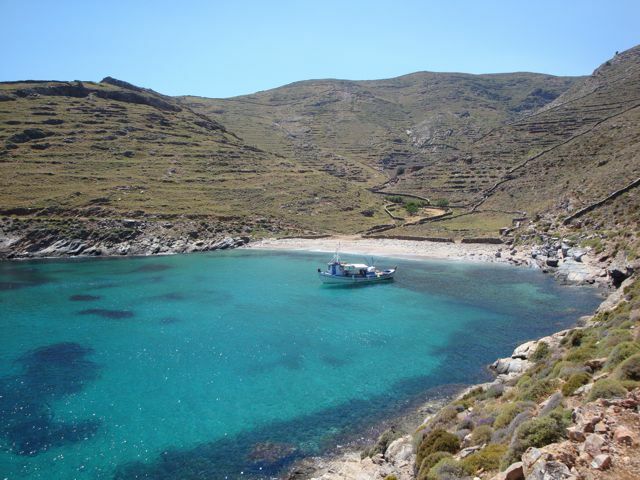 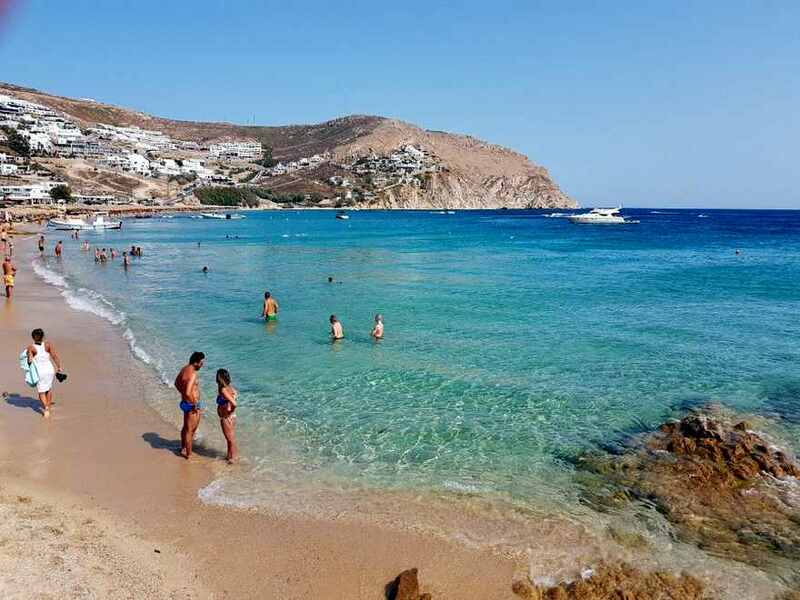 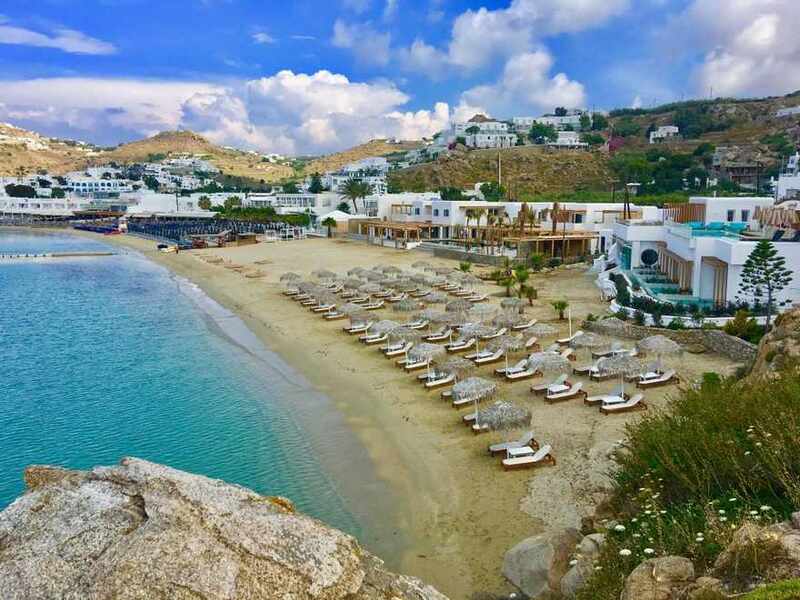 This beach is the most peculiar, at the same time the most beautiful beach of Milos . 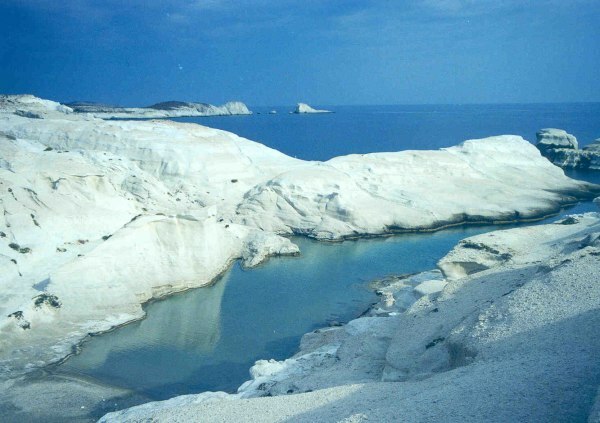 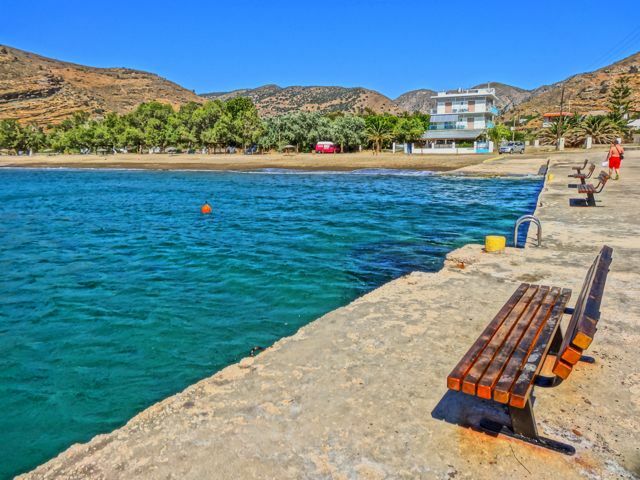 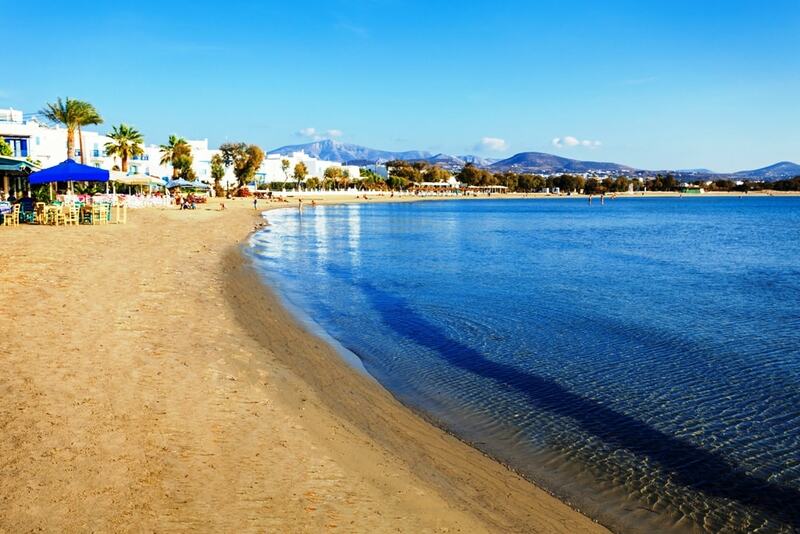 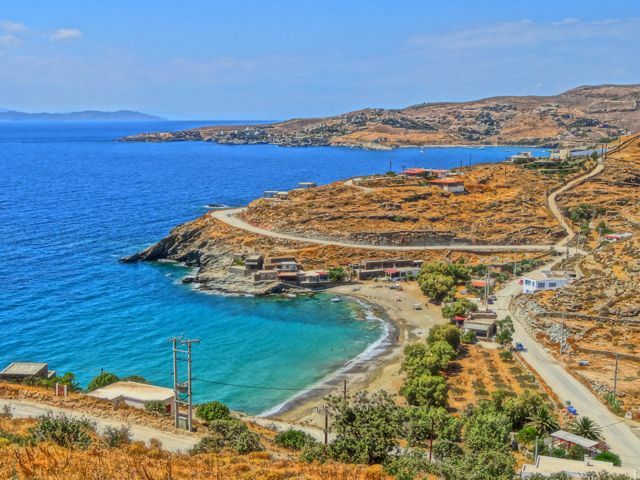 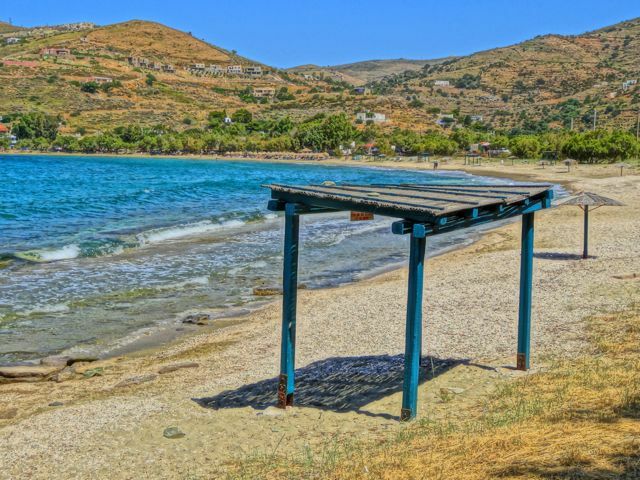 This is also probably the most photographed beach of the Aegean because of its peculiar landscape; it is very unique because of the elongated, horizontal rocks jutting over the sea, eroded by salt water forming small and huge hollows. 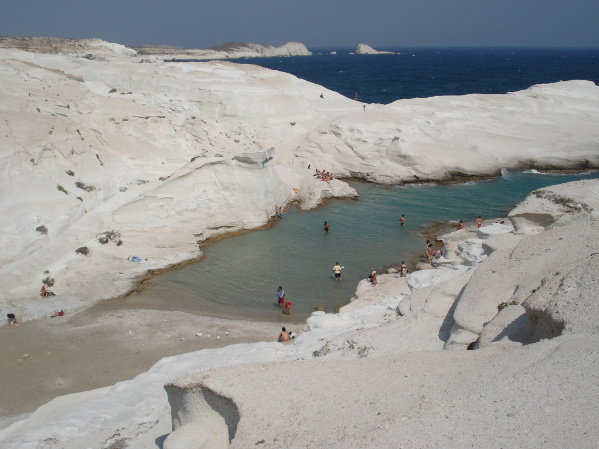 The whole landscape gives a sensation of the lunar landscape.